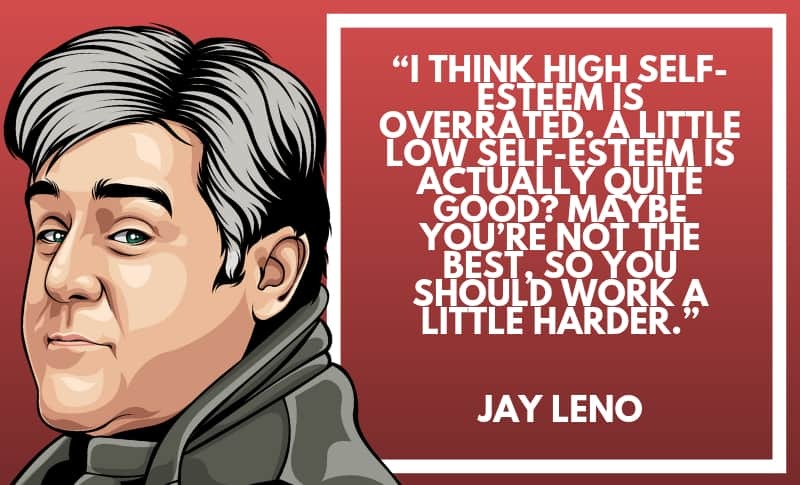 Jay Leno has changed many people’s lives through his funny speeches. 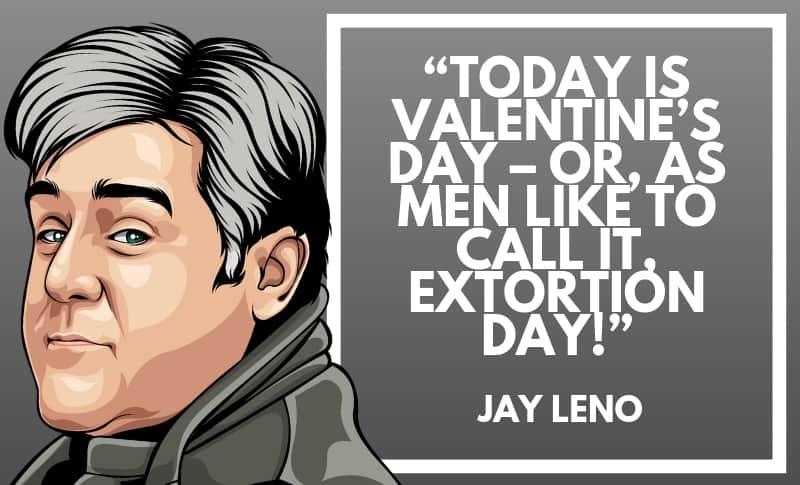 There are a huge collection of funny Jay Leno quotes. Every quote is worth to be remembered. 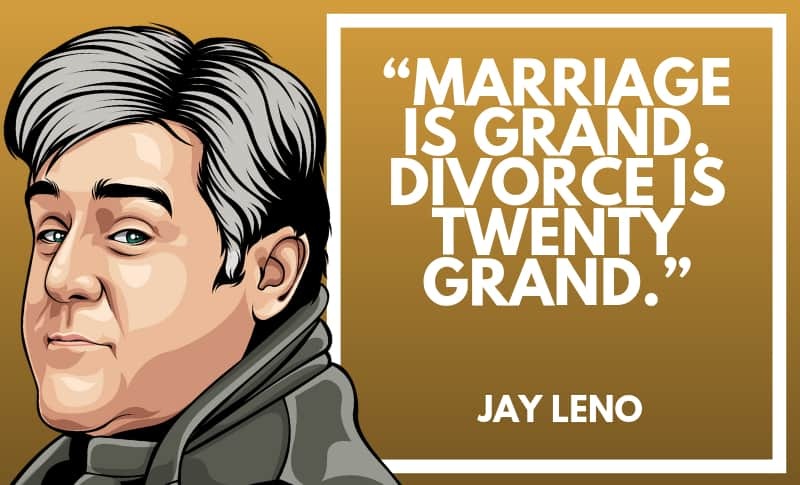 Therefore I’ve gathered a list of 40 hilarious quotes of Jay Leno, that hopefully will make you laugh. 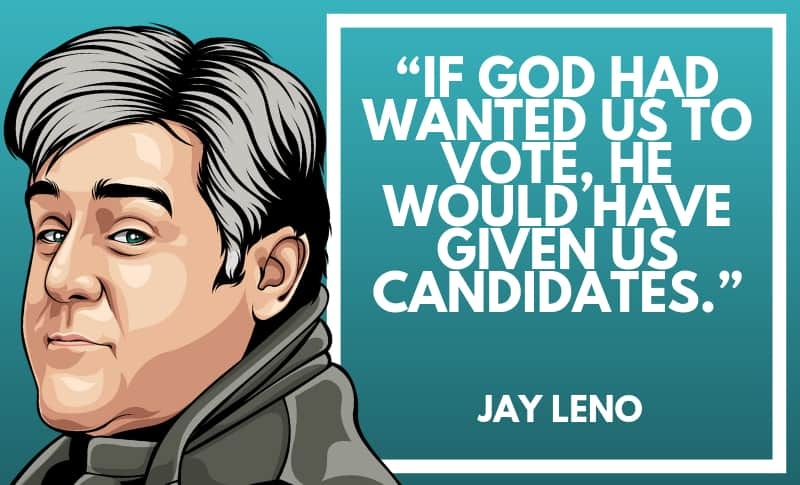 As always remember to share these with all of your friends and family and other Jay Leno fans. 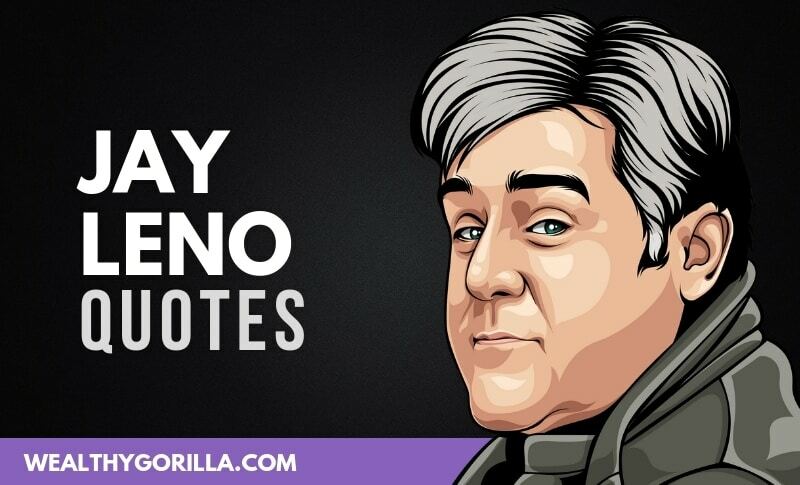 Thanks for checking out the list of Jay Leno’s quotes, and I hope you’re filled with motivation and inspiration. Be sure to share this article with your friends and family using the share bar below the video. 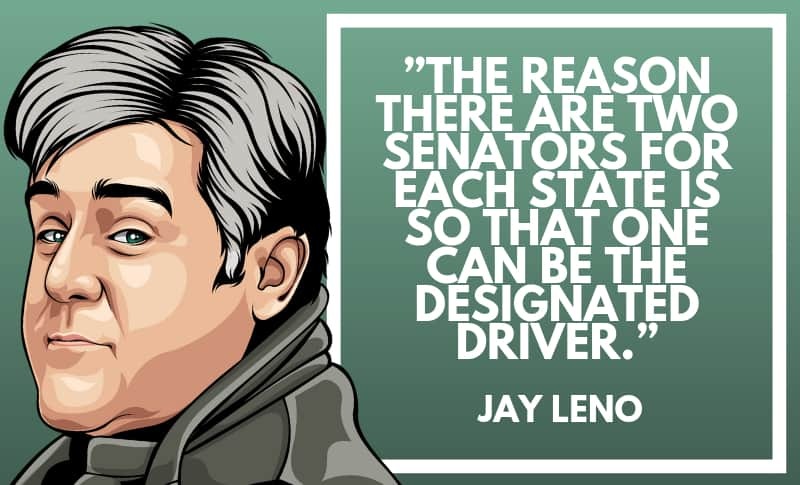 Which are your favorite Jay Leno quotes? Leave a comment below.